Make Market Park San Jose your new home — for your business or family. 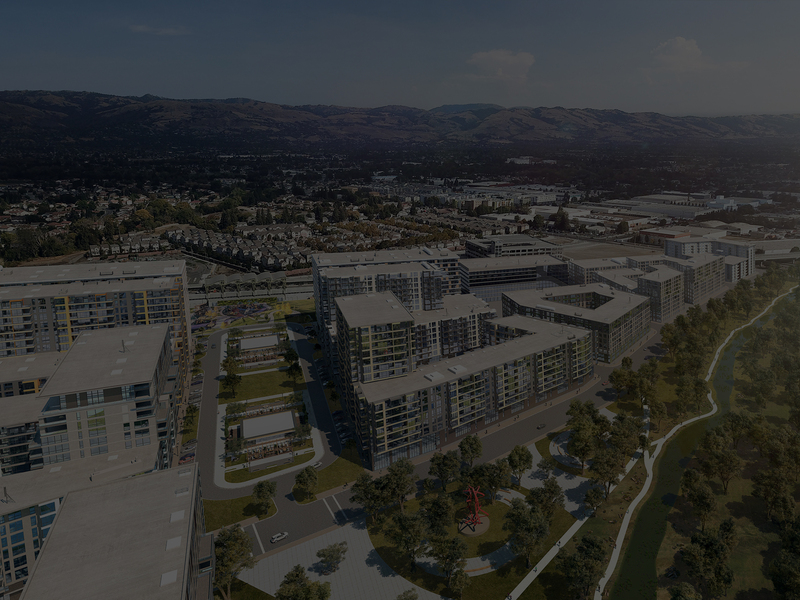 Integrated with the Berryessa BART station, Market Park San Jose is the largest transit-oriented development in Silicon Valley — this prestigious, 120-acre, mixed-use, transit-oriented development is rapidly taking shape. Single family homes, townhomes and apartments are already in place. Retail and restaurants are coming soon. Neighborhood parks, walking/bicycling trails and lush greenbelt areas have been set aside. 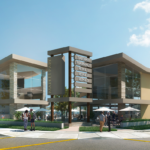 And Phase II will feature headquarters-class offices, together with more retail and residential space. Settle into one of the 3,600 homes, townhomes and apartments — already built or planned for the 120-acre site. Phase II will feature up to 2,635 spacious, multi-family residential units — including apartments and condos. Let the rest of Silicon Valley know that your business has arrived. Put your name on one of five office towers ranging from six to ten stories with from 198,000 square feet to 336,000 square feet of prestigious office space — with 2,700 parking spaces on site. 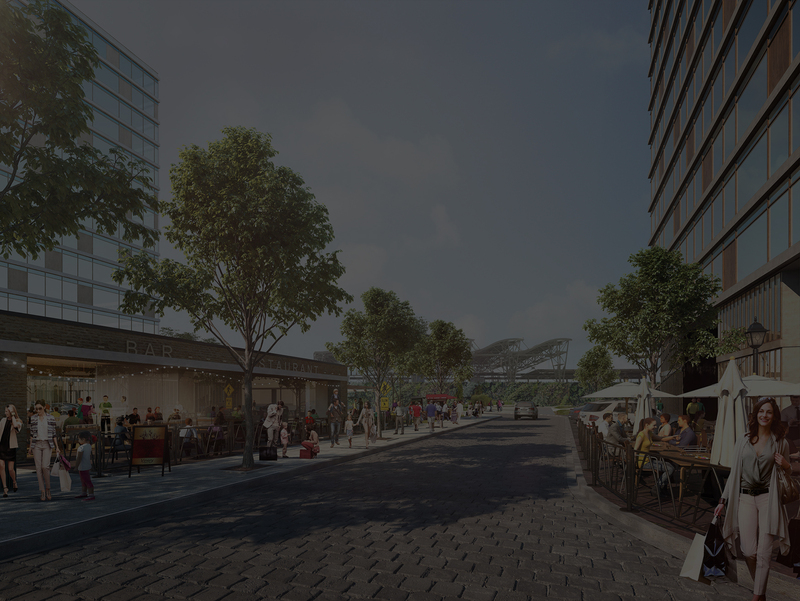 Retail, restaurants and commercial services are being incorporated right into the mixed-use community. Two neighborhood parks provide play space for the kids. And major South Bay trails bisect the community for joggers and cyclists. BART to Market Park from anywhere — or to San Francisco or Oakland from your Market Park home in an hour or less, without changing trains. You’ll also be able to grab a VTA bus to downtown San Jose at the new VTA transit center. Market Park San Jose stands tall in Silicon Valley. Immediately adjacent to the soon-to-open BART Berryessa station, this prestigious, 120-acre, mixed-use, transit-oriented development is rapidly taking shape.